Demi Lovato (born 20 August 1992 in Albuquerque, New Mexico), is an American actress and singer-songwriter. She is a judge on the TV series The X Factor, but started in television as Angela on Barney & Friends. In 2008 she was cast as a member of the Disney movie Camp Rock, and in 2009 had her own Disney series Sonny with a Chance. Demi released her fist studio album Don't Forget in 2008. Demi's music singles include, Skyscraper and Give Your Heart a Break. 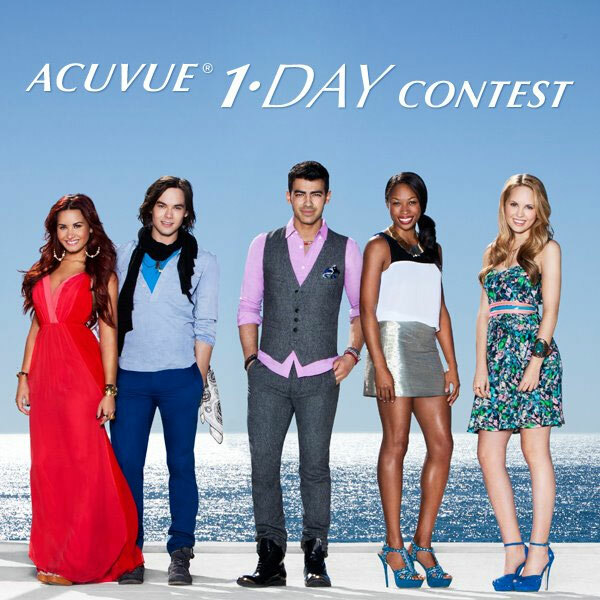 She's the face of Acuvue campaign in Spring 2012. 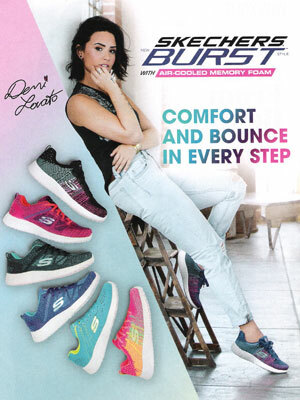 She signed as a spokesmodel for Skechers in 2014, and signed as the face of Tampax in 2015. 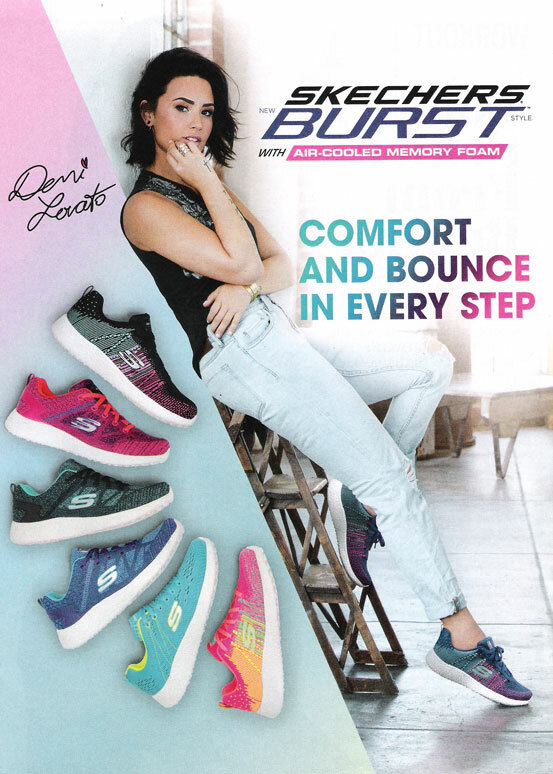 Check out Demi Lovato's Magazine Covers.